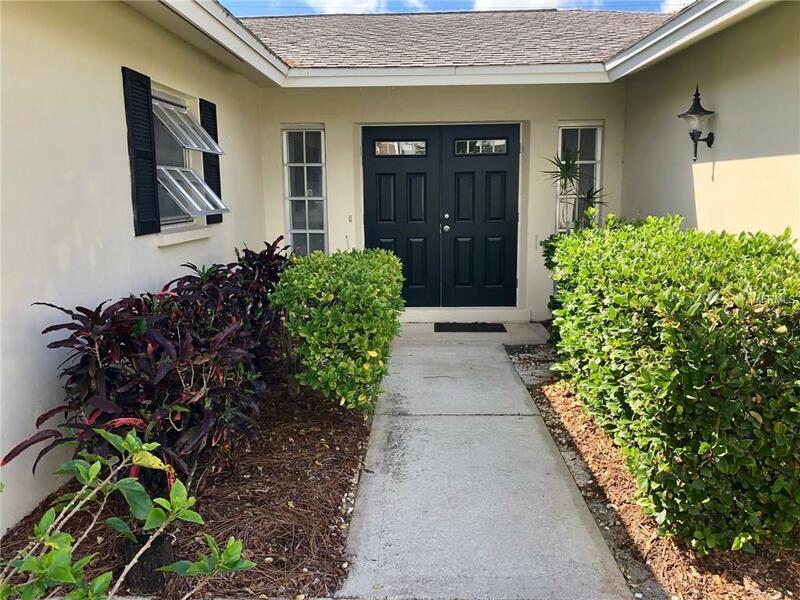 This little gem is a must see, located in the community of Palm-Aire in Sarasota, the home has new windows, AC is only three years old, hot water heater replaced 2016 and new tile in bathrooms. 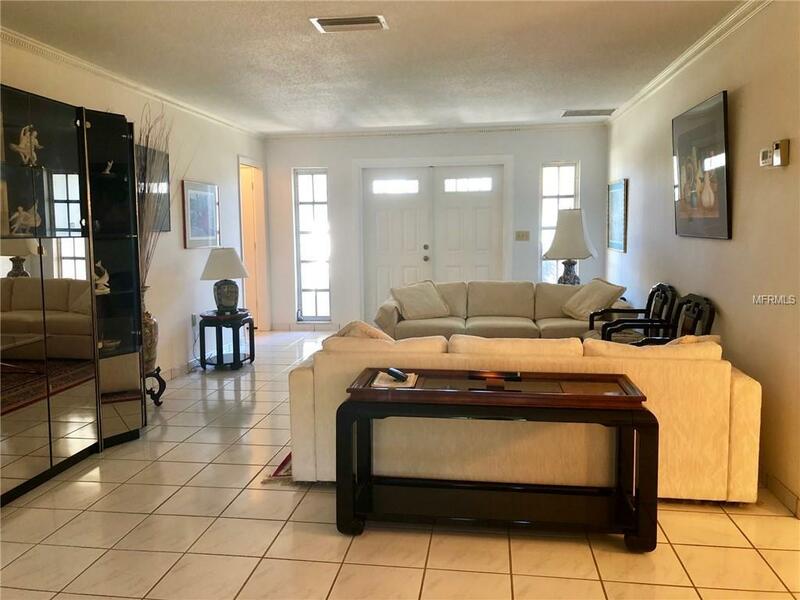 Large Florida room with lots of sunlight, this home is clean neat and ready to go. 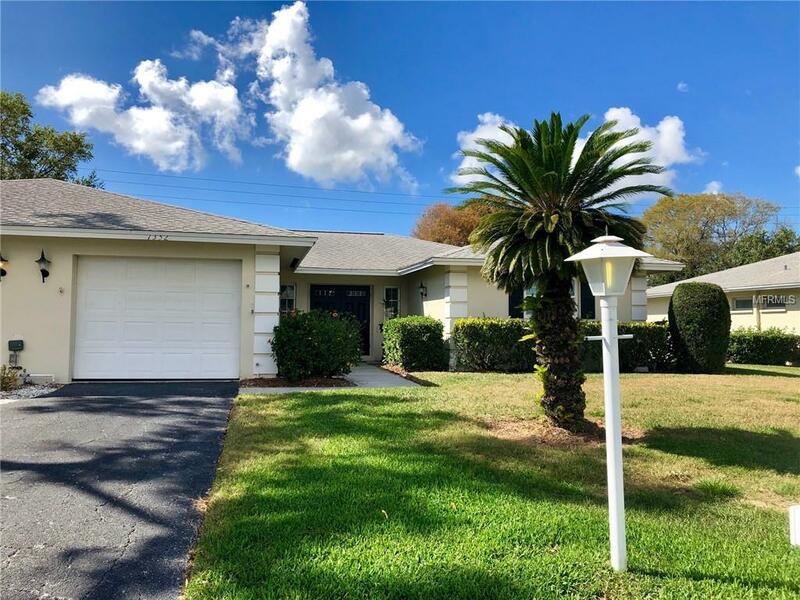 Golf is available but not mandatory, heated pool is just a short distance away. 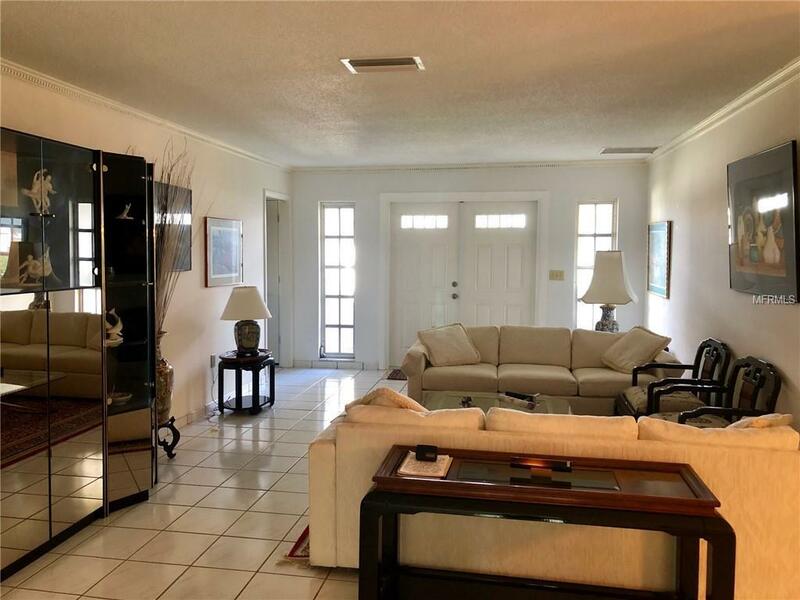 This home comes fully furnished what else could you want. Make your appointment today before it's gone. Amenities Additional Fees Membership To Palm Aire County Club Available But Not Mandatory. Pet Restrictions One Cat Or Dog No More Than 20Lbs Needs Written Permission. Tenants Are Not Allowed To Have Pets.